I know. 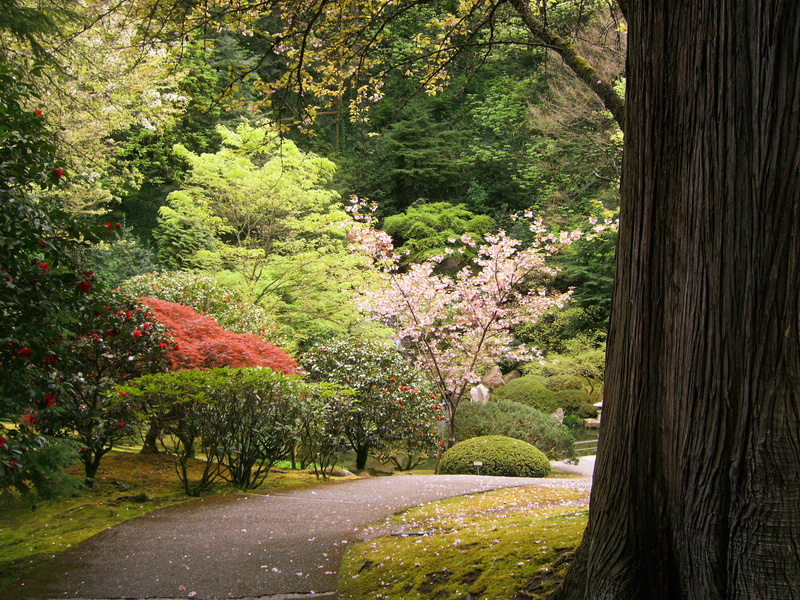 This is not the first time (or 2nd for that matter) that the Japanese Garden has been the picture of the week. If you’ve ever been there you’d understand.